On Friday through Sunday of this week, many Bitcoiners will gather in Miami, Florida for the North American Bitcoin Conference. 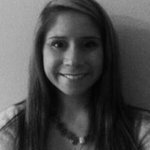 Following the successful organization of the European Bitcoin Conference in Amsterdam this Fall, conference organizer, Moe Levin, concentrated his efforts on a winter international Bitcoin conference in the heart of Miami Beach, FL. With attendees and speakers from around the world, once again, the global message of Bitcoin is clearly demonstrated in this premier conference and setting. It is NOT too late to sign up. You can even purchase your conference pass with bitcoinhere. Some of the highlights of Sundayâ€™s lineup include presentations from investors, a regulations panel, a Latin American panel and even a Mystery Speaker! 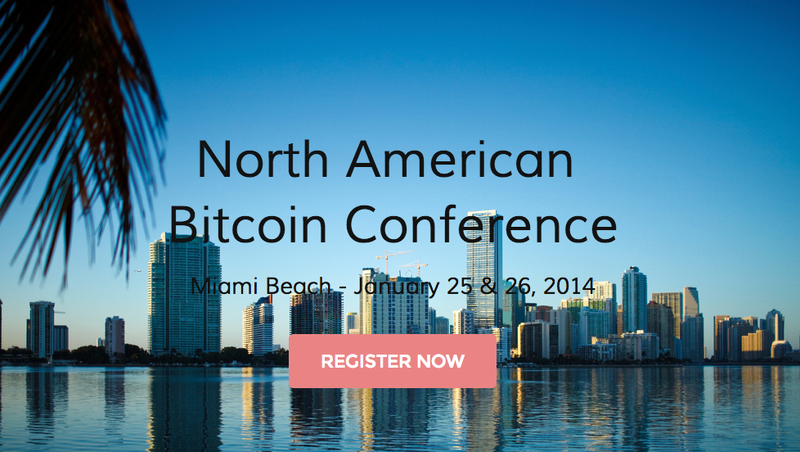 The North American Bitcoin Conference will serve as the kickoff conference for 2014 and hopefully as a catalyst to further increase the size of the Bitcoin community in the US and abroad.